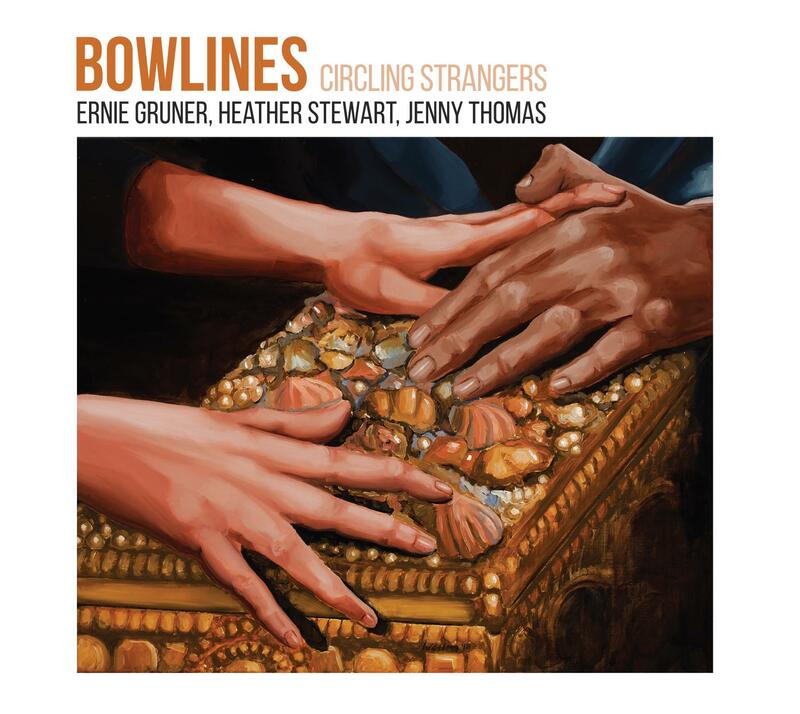 Bowlines' debut CD Circling Strangers features Ernie Gruner (violin/viola), Heather Stewart (violin) and Jenny Thomas (viola). Elements of musical traditions such as classical, blues, or klezmer provide the raw materials for the musicians to create new musical entities with depth and feeling. Magical collective improvisation from three virtuosic string players.